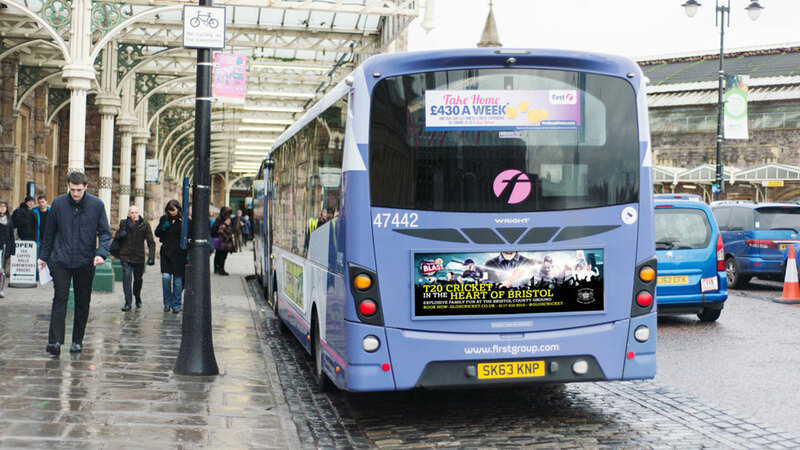 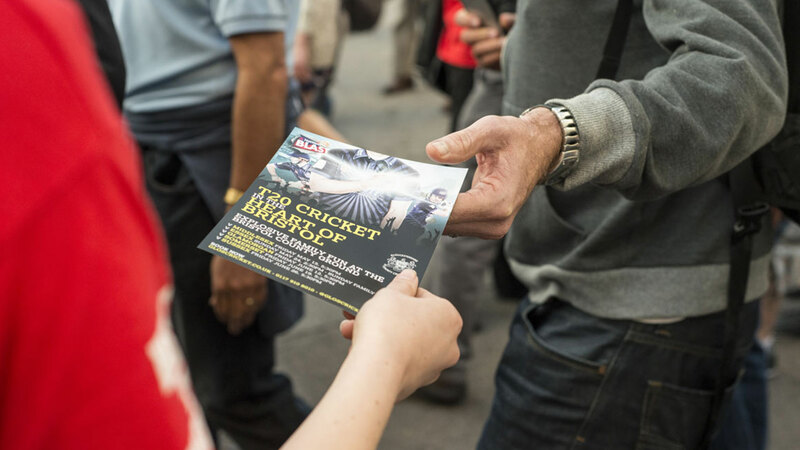 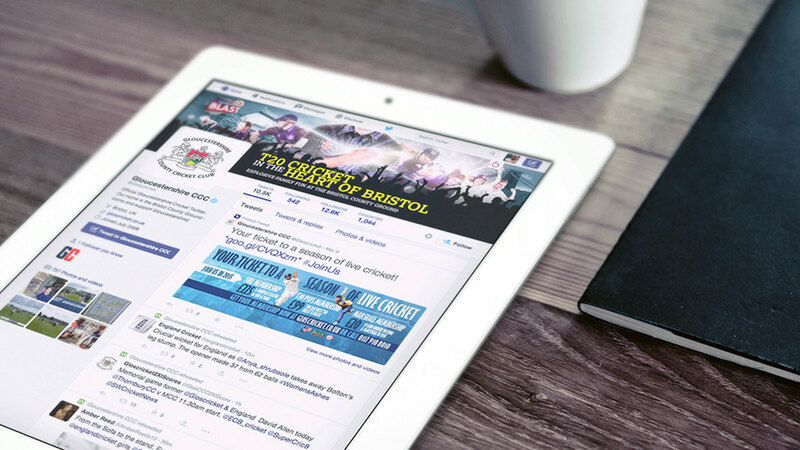 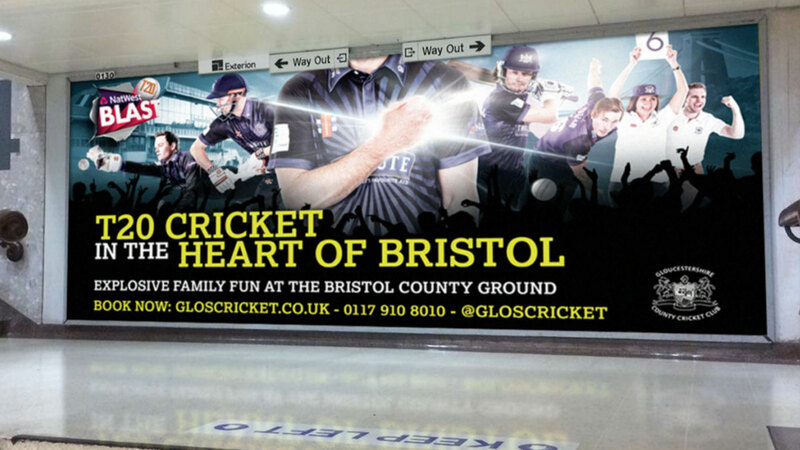 This week our first ATL campaign went live for Gloucestershire County Cricket Club. 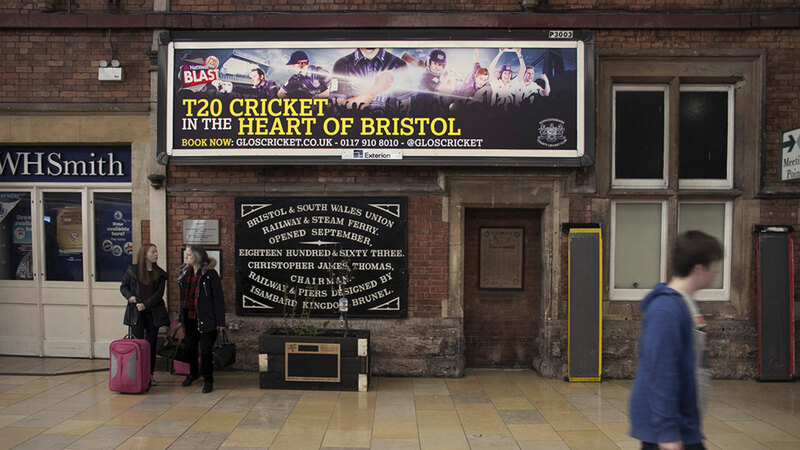 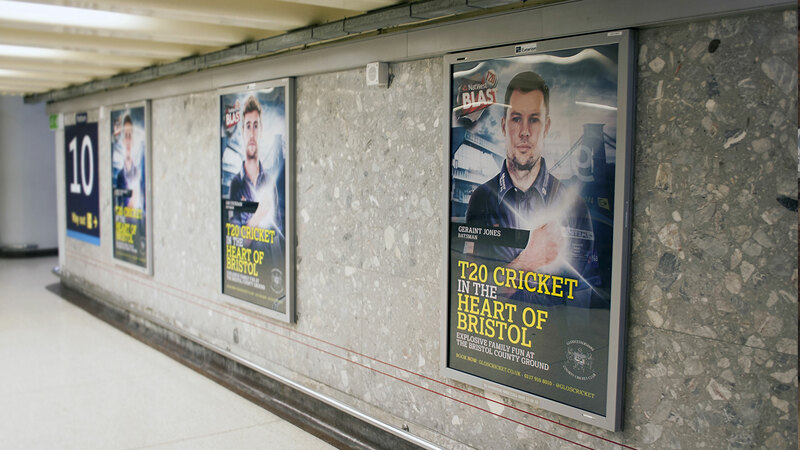 Our core brief was to raise the awareness of the GCCC T20 team playing in Bristol and drive footfall to the home games throughout the summer. 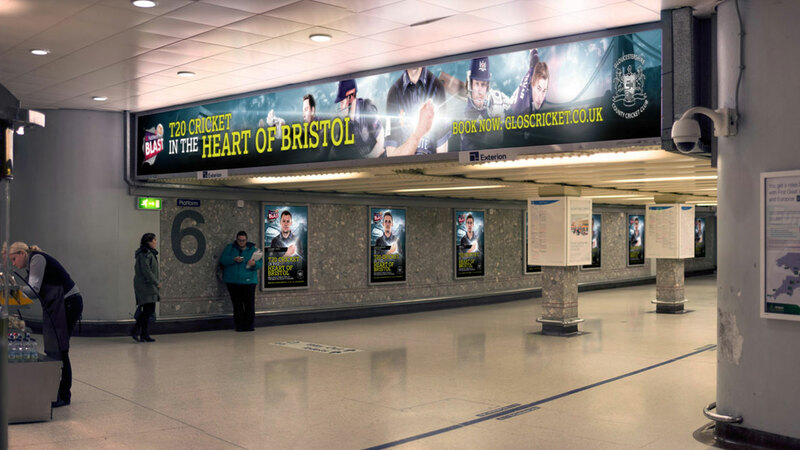 Grand Central Creative planned and activated the whole campaign including creative, media planning + buying, photoshoot and activation across: train station, bus, radio, press, door drop, web, twitter, facebook and 3rd party online channels.